The Brontës and their world seemed alien to Muriel Spark in 1961, so how much more alien can they seem to us over half a century later? That’s part of their fascination, we want to know the everyday details of their lives – how they dressed, what they read, what they ate. A fellow Brontë lover that I met in Glasgow brought this particular question up this week, so today I will take a look at what constituted the Brontë diet. Unfortunately Elizabeth had misread the veracity of her witness, as the woman in question, Martha Wright, was less than trustworthy when it came to her opinions of Patrick Brontë. She had been dismissed from his service shortly after his sister-in-law Elizabeth Branwell arrived at the parsonage, with the woman who would become known as Aunt Branwell taking over the duty of nursing the dying Maria. This seems to have tainted her views of the Brontës, and her assertion about their diet is provably untrue. We can guess that Charlotte was talking about Tabby here, rather than making such a judgement about herself. This reveals a very tasty meal being prepared, a far cry from the spartan dining suggested by Martha Wright. We also hear of Emily learning German from a book propped up on the table where she was kneading and preparing the day’s loaves. Bread was the cornerstone of the Brontë diet, and of the diet of early Victorian society in general, but was we’ve seen they also enjoyed potatoes and other vegetables, and beef and mutton, this was sheep farming country after all, would also have been regularly eaten. Pigeon pie was a delicacy to be savoured, and we also know that Emily made bannock, a traditional variety of flatbread. Fish dishes on a Friday would have been a reminder of their Irish heritage, but what else did they eat? 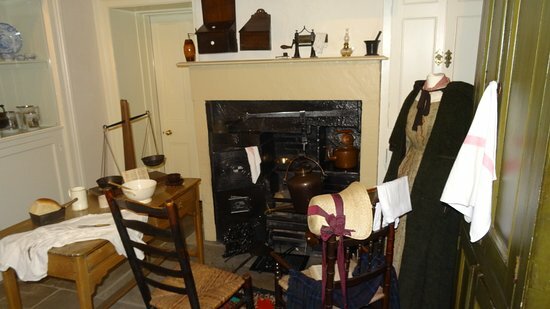 A 1981 book called ‘Haworth Kitchen: Recipes From the Home of the Brontës’ reveals a varied and often appealing diet, so whilst many of their meals may of course seem a little jaded to our modern tastes, we can be sure that the Brontës enjoyed nutritious meals that were tasty as well. 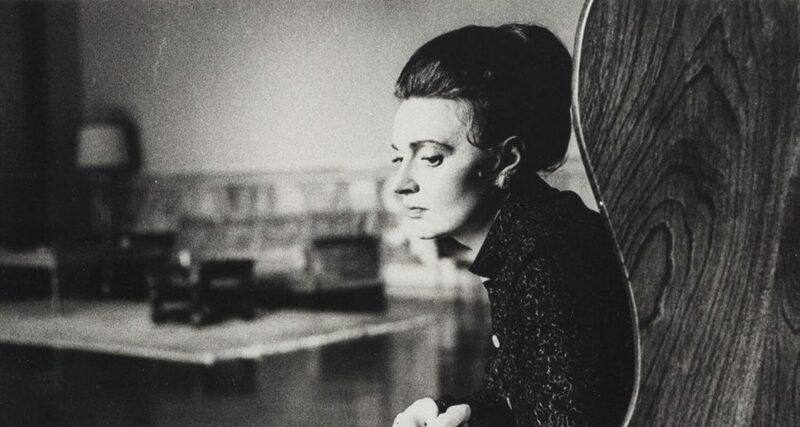 It was the fuel that powered their imaginations and creative genius, and we can all, from Muriel Spark to myself in my South Yorkshire study, be thankful of that.